Surge-on Medical B.V. was founded in 2015 with the aim of providing innovative surgical tools that optimize and expand the operative performance of the surgeon to enhance the quality of care for the patient. We are using the SATA technologies that originated from a series of collaborative studies held since 2004 at the Amsterdam Medical Centre and Delft University of Technology, ultimately resulting in two patents in 2013. To further protect the SATA’s single and double articulation design, Surge-on Medical expanded its intellectual property portfolio with two new patents in 2017. Are you interested in our work? We want to hear from you! 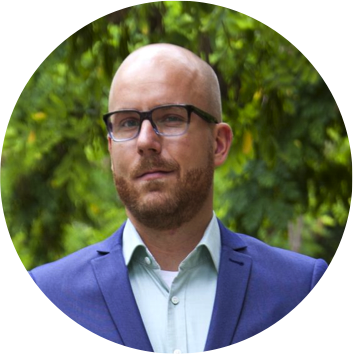 Benno Groosman has a master degree in Business Administration, New Business Venturing & Entrepreneurship, with a specialization in entrepreneurial finance. He has experience in funding, growth strategy and commercializing healthcare products. Benno also has a relevant network in the field of innovation, start-ups, and funding due to his activities as an international acceleration/incubation consultant and serial MedTech entrepreneur. 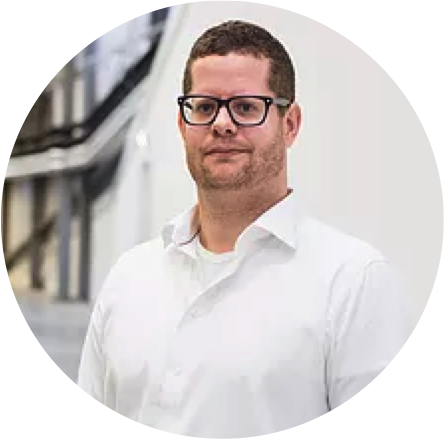 Tim Horeman has a master degree in Biomechanical Engineering, with emphasis in surgical instruments, medical safety and BioMechatronics, and a Ph.D. in Biomechanical Engineering from Delft University of Technology and Leiden Medical Centre. His focus is on instrument development and objective training systems for advanced Minimally Invasive Surgery. He is Assistant Professor and created the Sustainable Surgery Research Line that originated the SATA technology. Tim is also the Engineer of the Year 2016 and member of the technology committee of the EAES. 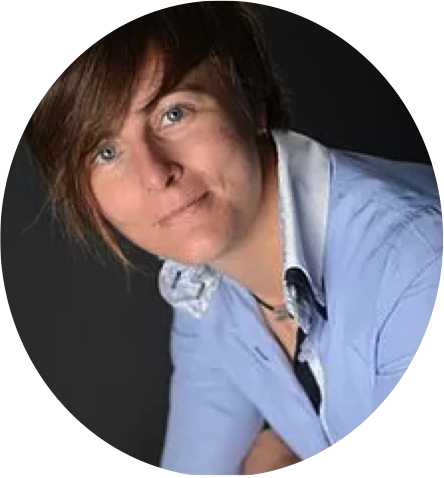 Audry Zoncsich has a master degree in Sustainable Energy Technology from Eindhoven University of Technology, and a specialization in Biomaterials from Aalto University. She has relevant experience in applied research projects, engineering project management, and technology entrepreneurship. Audry has worked as researcher and project leader in different countries. 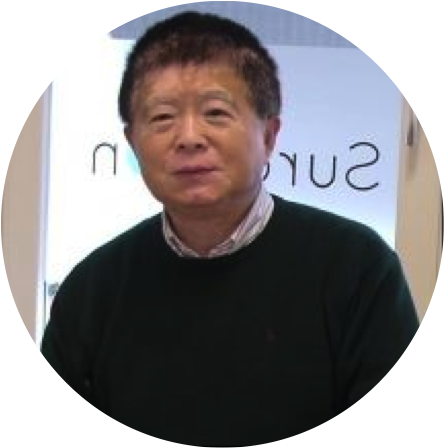 Wenjing Ding obtained his medical degree from Capital University of Medical Science in China, a health science degree from Boston University in the USA, and obtained his post-doctoral training in USDA Human Research Center on Aging at Tufts University in the USA. He is the major founder of North America Medical Education Foundation. Gabriëlle Tuijthof holds a Ph.D. in Biomechanical Engineering and a master degree in Mechanical Engineering from Delft University of Technology. 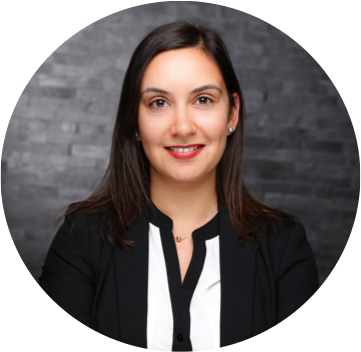 She has been involved in various projects such as Passport arthroscopy trainer and the Steerable Punch, and she is simultaneously occupied as a program leader of the IDEE department in the Maastricht UMC, and as a research manager at ACES-Amsterdam. Gabriëlle has a keen interest in designing new instruments in such a way that they solve clinical problems and can be used optimally by people. Prof. Dr. Gino M.M.J. Kerkhoffs is a clinical advisor and leader of clinical multi-center studies. He is a researcher that achieved to complete multiple studies as a background and focuses on treatment of osteochondral defects, optimization of diagnosis and treatment of ankle, knee and sports injuries. Gino is also responsible for clinical input in the redesign of hardware and test setups. 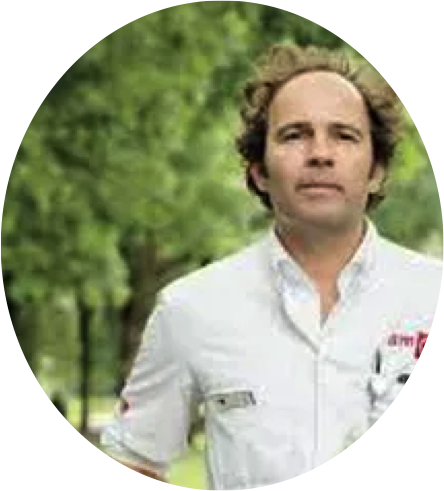 He is currently an active orthopedic surgeon, researcher, and professor at Amsterdam UMC, and the founder and chair of ACES-Amsterdam.